Learn everything you want and need to know about the best and most famous meal delivery services in America. 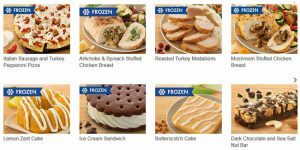 We bring you a detailed overview of all items on the Nutrisystem a la carte menu, including fresh meals, snacks, shakes, bars, sampler packs, and frozen items. The overview includes information on the numerousness and variety of the items, the average calorie content, and the prices and shipping costs within and outside the continental US. Discover how to cancel Nutrisystem, modify your Nutrisystem orders or delay your Nutrisystem deliveries in this informative article. We provide step-by-step instructions on modification, delays, and cancelations, warn you about potential costs associated with canceling your subscription, and inform you about the company’s money-back guarantee. 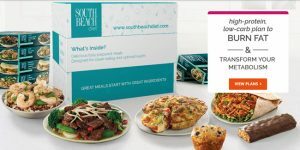 Discover how much the meals at South Beach Diet cost with our detailed overview of the company’s pricing. We bring you information on how much you spend per day and per month with each of the company’s meal plans and explore whether there are any additional costs, including shipping, handling, and membership fees. Nutrisystem for women is a popular weight loss program that has already helped millions of ladies reach their weight goals. 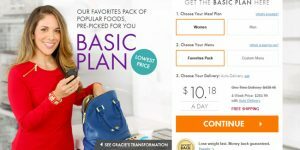 In this detailed Nutrisystem for women overview, we explore the meal plans available, the effectiveness of the program, the prices, and more. Check it out to discover if Nutrisystem for women is worth a try. Learn all about South Beach Diet Phase 2 with our detailed overview of South Beach Diet Phase 2 guidelines. We have covered everything from the daily menu and recommended water intake to exercise guidelines and the potential weight loss results you can achieve during this phase if you stick to the plan and stay active and motivated. Nutrisystem Vegetarian is a specialized weight loss meal plan designed with veggie lovers in mind. 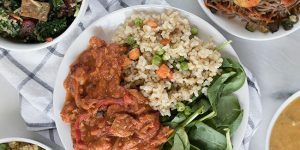 It does not only include tasty vegetarian meals but also provides helpful weight loss tools and trackers and constant support from weight loss and nutrition experts. 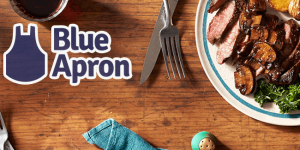 Keep reading to discover Nutrisystem Vegetarian plan specifications, pricing, and expected results. South Beach Diet bars are healthy, tasty, and nutritious. They make for perfect meal replacements at times when you are too busy to eat anything else. 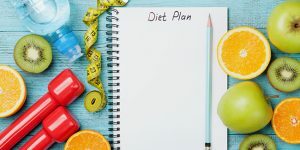 This article allows you to find out what kind of bars South Beach Diet offers, which phases of the program the bars are best suited for, and how many calories and grams of key nutrients they contain. 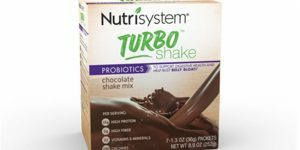 We bring you some cold hard facts about Nutrisystem Turbo shakes, including their effectiveness, ingredients, and potential benefits. Read our detailed exploration of Nutrisystem Turbo shakes and find out whether they can actually help you shed those extra pounds and become healthier and slimmer with virtually no effort. Veestro knows that weight loss plans that make you starve and give up your favorite food are not good for your body or your soul. 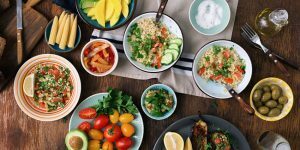 That is why it has designed an excellent weight loss program that allows you to stop worrying and start enjoying chef-prepared meals that can help you reach your goal weight more easily. Read more about it right here.